Tree Plantation is an investment that can pay off in many ways. 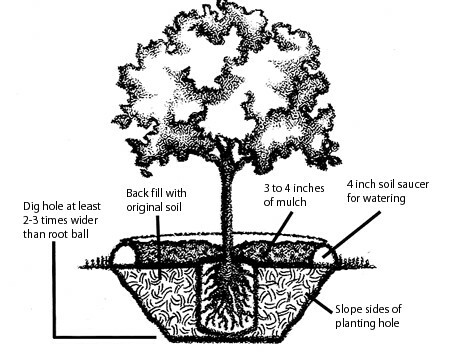 If you are looking to plant hundreds of trees at a new housing project or adding a new tree to your home. Trees are critical to our environment. Also, they give our communities a beautiful and unparalleled look. By planting trees, you could provide your property with the perfect shade needed. At The Real Tree Masters, we have a team of professional arborists that is skilled enough to turn every idea into a green reality. We work with our clients to select tree species that can prosper in their unique landscape. We are helping both commercial and residential clients in Mississauga, Toronto, Oakville, Brampton, Vaughan, Orangeville, Halton Hills, Milton, Burlington, Richmond Hill, and all of the GTA with various tree planting services. Our work is our passion, and we are happy in providing best-in-class services to all of our clients. Which tree species is compatible to grow in local climate and environment? Is the location and soil fertile? Are there any underground pipes or cables that can interrupt the roots? Will the tree interfere with power lines or buildings after growing? Our arborists at The Real Tree Masters Inc. have years of experience with commercially and residentially planting trees. Are You Looking To Plant Trees on Your Property?